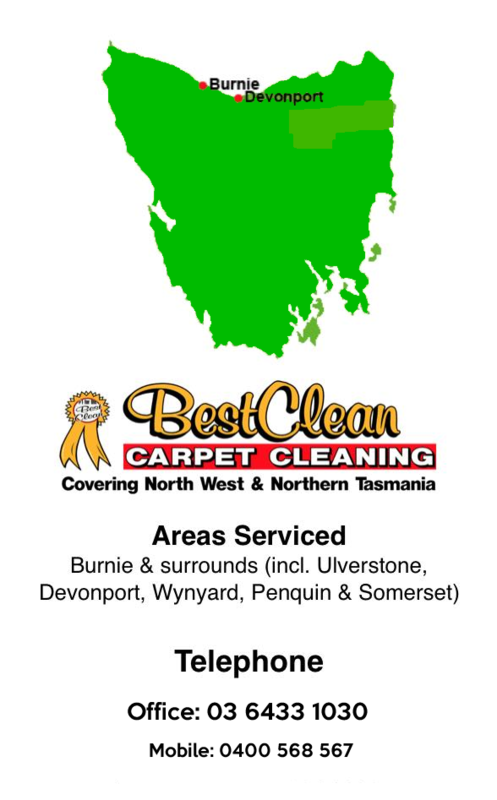 * Looking For The Leading Water Damage Cleaners In Tasmania? 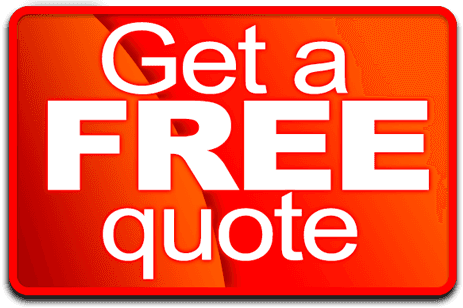 Best Clean Carpet Cleaning is now one of the most recognisable water damage cleaning companies in the area and has grown from being a one-man operation to a multi-van business. With a huge assortment of specialised equipment unique to Best Clean Carpet Cleaning, we can deliver a full range of professional water damage cleaning services that give guaranteed great results. Houses can be flooded in a number of ways. The thing we usually think of is a spring snowmelt or heavy rain during a summer season where we have rivers and streams and lakes coming over the banks and flooding buildings. Another way that we can flood a building is with a storm damage or if we have a construction defect that allows water from the outside to run into a building. The third and the fairly common way is a plumbing break, which might involve either a break of a pipe or a mechanical failure of a washing machine, dishwasher, refrigerator, with the water and ice makers or something. When cleaning up after any kind of flooding the first consideration always has to be for safety. Adding injury or a loss of life to the equation is only going to overshadow the damage already done by the flood. If these are tasks that you don’t feel capable of taking care of yourself, then it’s important to contact the utility company or a professional contractor to come and take care of these things safely for you. The first thing you need to do is to prepare a toolkit for yourself, a proper protective equipment and that would include safety goggles, heavy rubber gloves and n95 mask to protect yourself from all the particles- you’ll be raising; rubber boots and other protective clothing. After the real dirt has been removed, it’s important to come in with clean water and rinse everything down and then begin the cleaning with the regular household cleaner. It’s important to open up the windows and doors and bringing the fans to try and move as much air as possible through the house. And if there are enclosed spaces in the house, then bring in fans to move the air through those places and also dehumidifiers to help take the moisture out of the air and bring the house back to dry water damage cleaners. And at this point, you’re going to be also starting your cleaning process. It’s especially important to remember not to mix ammonia based cleaners with chlorine bleach. And mixing those two together can produce chlorine gas, which is very poisonous and to be avoided. Another thing that is important to remember for your safety is that whenever possible, avoid working alone, especially if you’re going to be in enclosed areas of the basement or other parts of the house where there may be fumes and you might be overcome with nobody there to help. Once you’re able to get in, it’s important to check from the outside first to make sure that we don’t have structural damage. It could put you at too great a risk when you enter the building. And it’s also a good time to make sure that the electricity to the building is completely shut off, even if the power company has it shut off to the entire area. You will still want the building to be turned off just in case it would come on unexpectedly. While you’re in the building, some of the things that you need to remember are, hidden insulation cavities, like you would find around the rim joist where insulation may be soaked and holding water in the building so you’ll have a problem later. Other things to consider duct cavities, whether they’re like this as part of the building structure with a pan enclosed in this or if it’s duct work. If they’ve been flooded, they need to be cleaned so that you won’t end up bringing mould spores through the entire house through that distribution system. And there may be plywood that will swell and come apart. These products will have to be removed and in addition to the plywood and the sheet rocks, which are not going to survive a long soaking by the floods. Wall cavities, especially insulated wall cavities or wall cavities against… the insulated cavities against the basement walls will have to be all be removed so that the scrubbing can be completed against the entire outside concrete wall. If we trap water or we trap any of the contamination in this area, this is only going to become a problem and need to be cleaned again later and it probably only is worse.